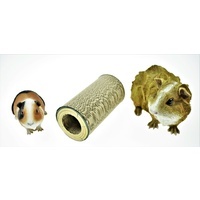 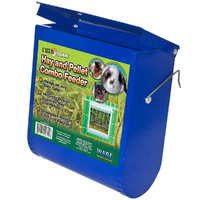 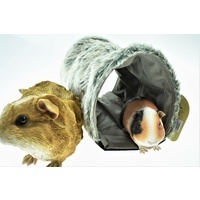 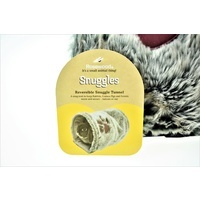 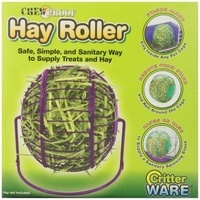 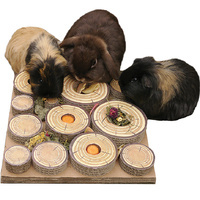 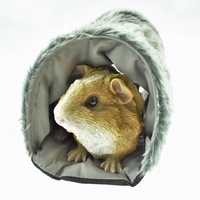 Reversible Snuggle Tunnel for guinea pigs and rabbits. 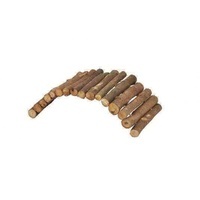 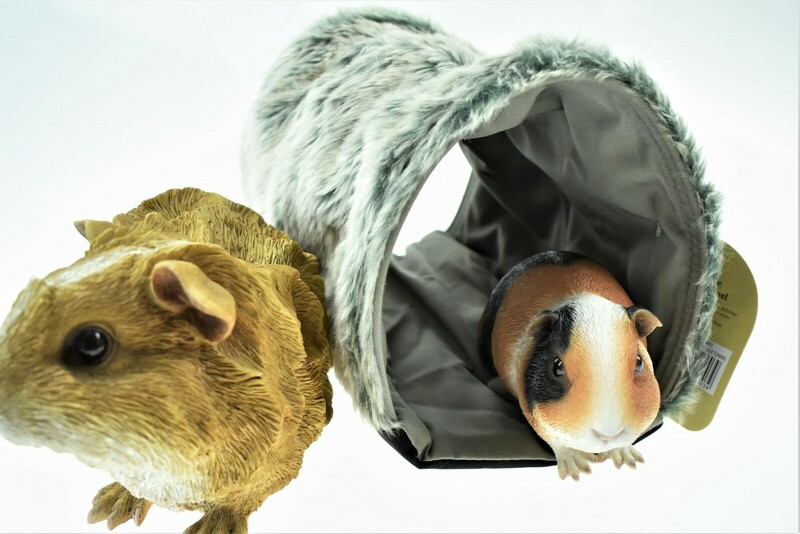 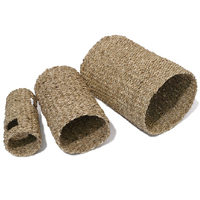 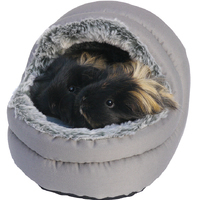 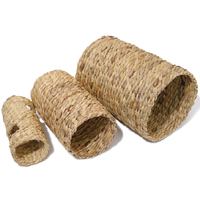 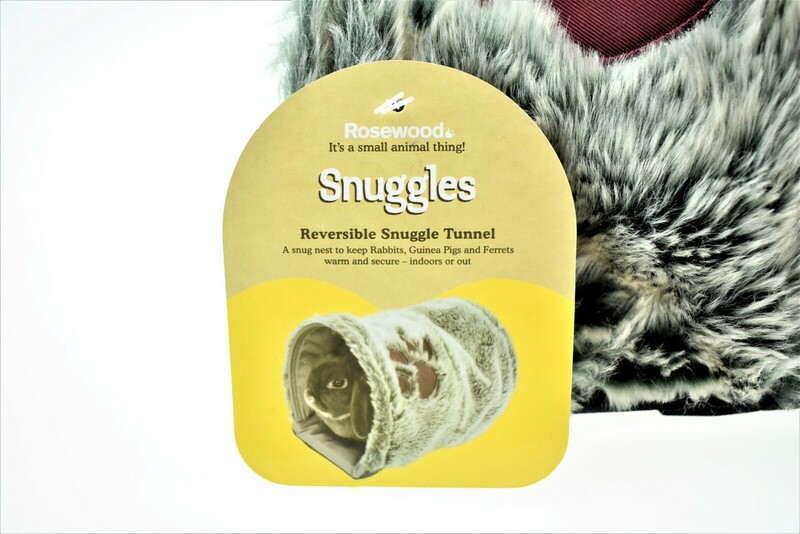 Suitable for rabbits, ferrets and guinea pigs, the Rosewood Reversible Snuggle Tunnel provides a cosy, snug area to keep pets warm and secure, indoors or out. 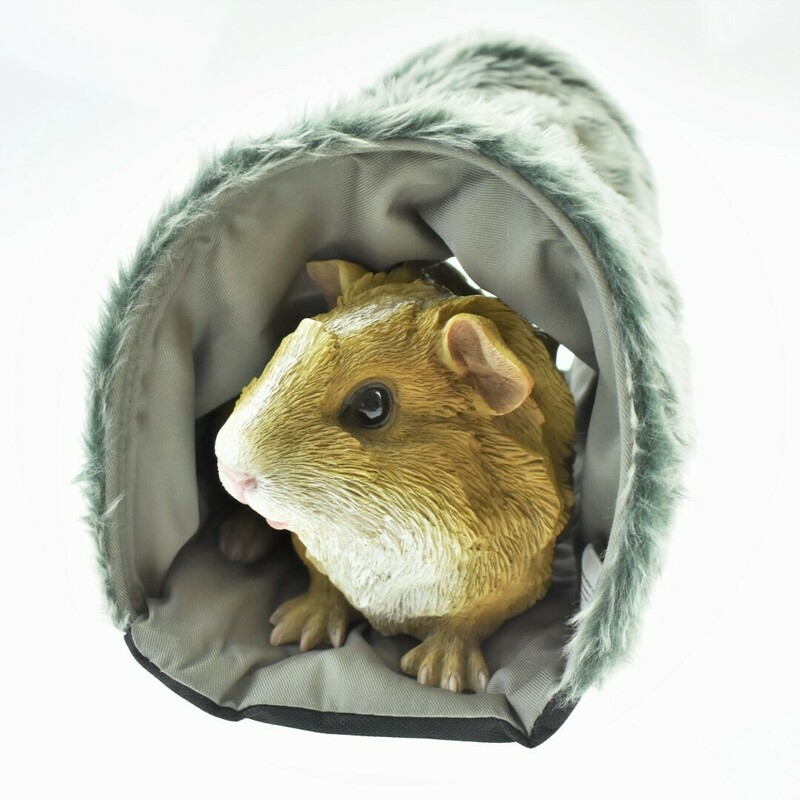 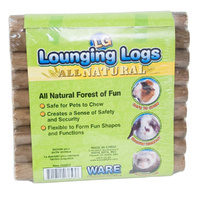 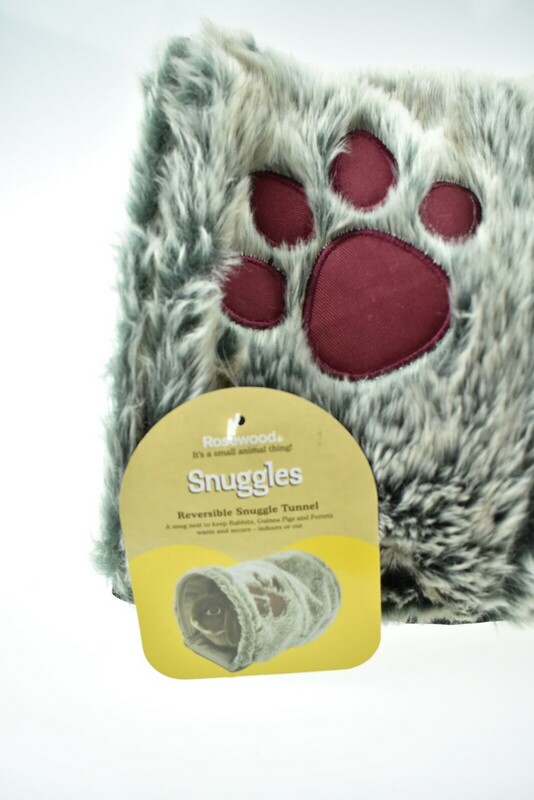 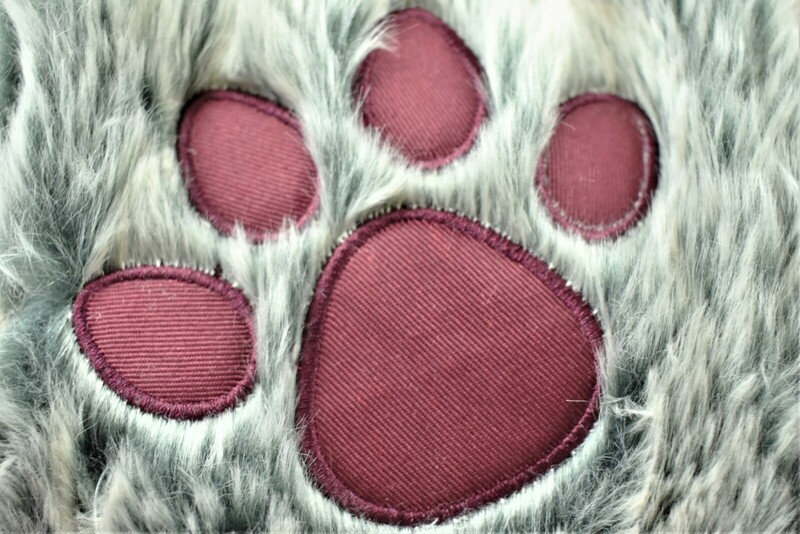 Made from luxury plush fabric, this practical and surprisingly tough small animal hideaway is good for all seasons, with plush and wipe-clean fabrics for winter and polycotton for the summer, and is easy to maintain as it can be machine washed at 30 degrees. 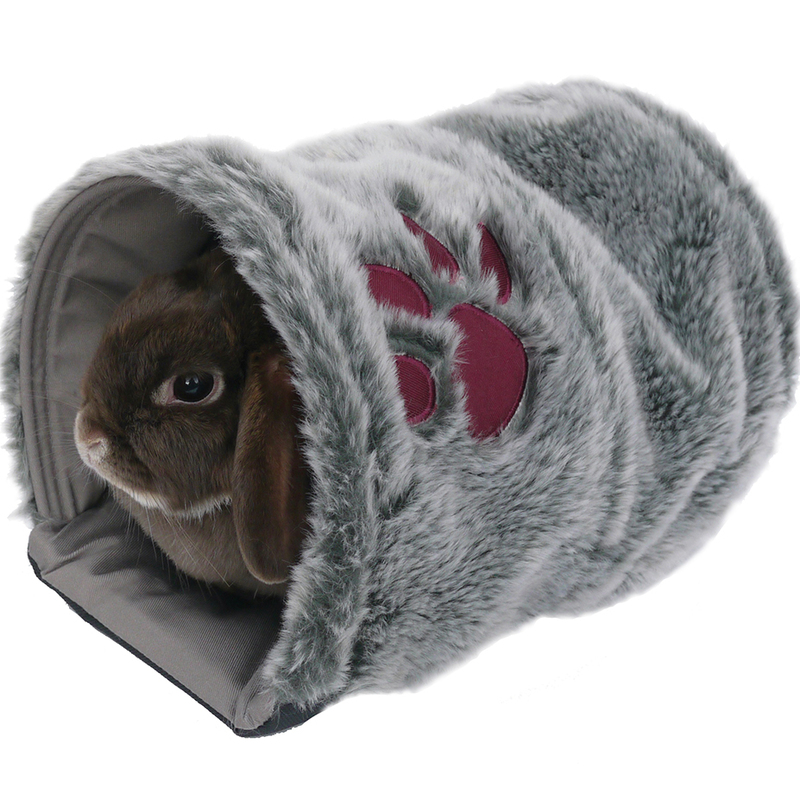 Reversible (soft plush or polycotton) Can be machine washed at 30°C. 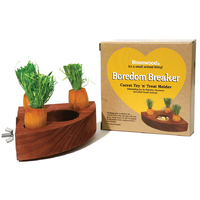 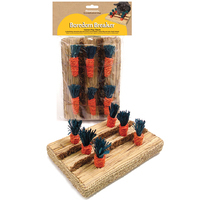 You can bend the tunnel into place by gently squezing the 3 supporting rods into shape if they have been jumped on or squashed.